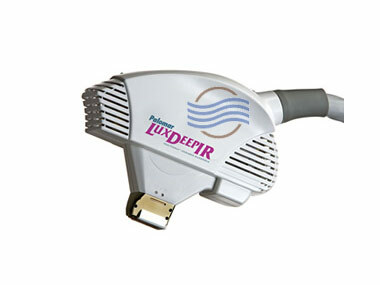 Palomar’s Lux Deep IR handpiece is specifically for skin tightening. 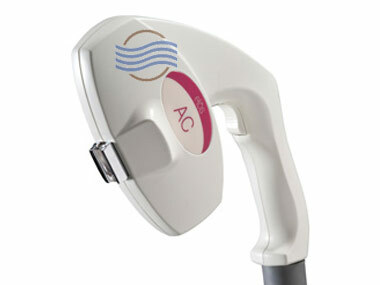 This handpiece does not require an external chiller. 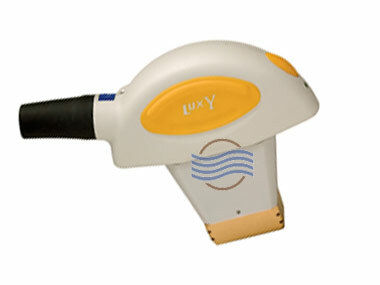 The Lux Deep IR only works with the StarLux 500. 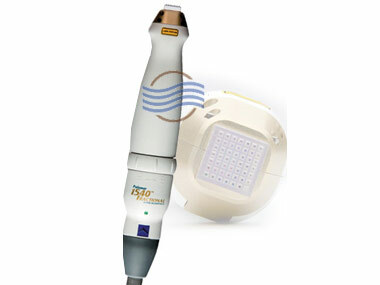 Pulse Size: 2.5 – 10 sec. 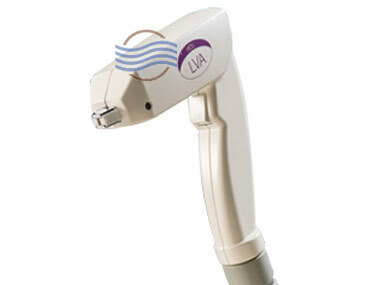 We have several Palomar Lux Deep IR handpieces in stock with low pulse counts. Call us for best pricing and availability.